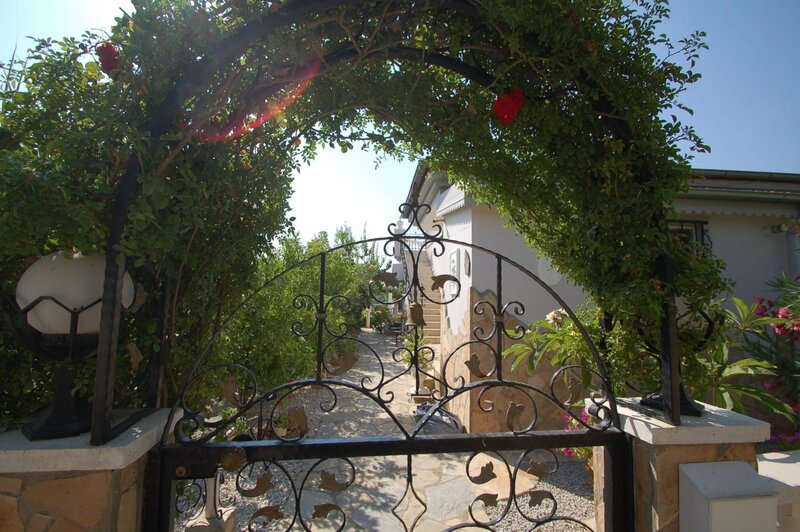 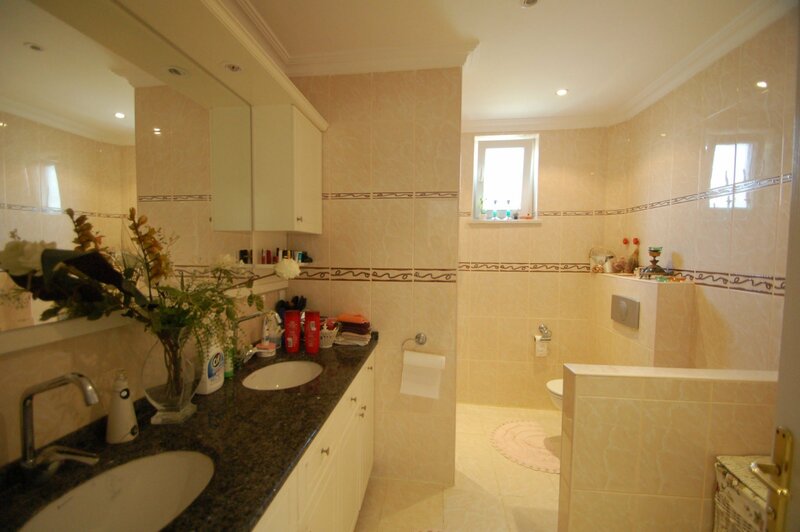 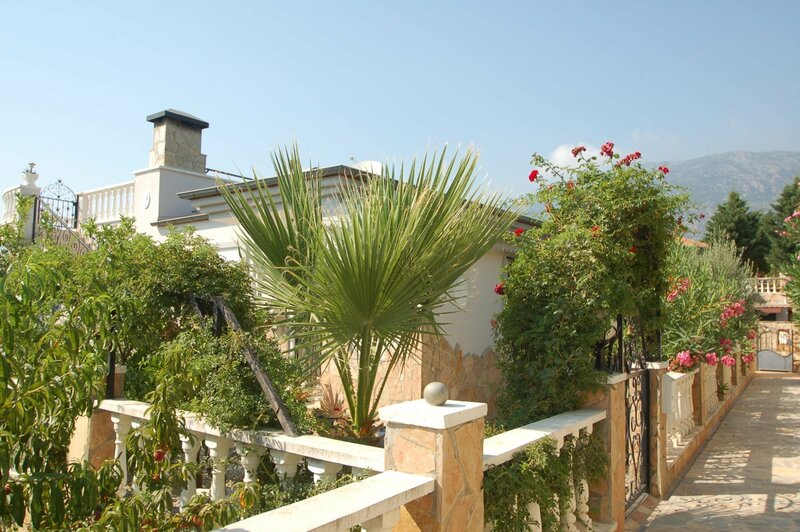 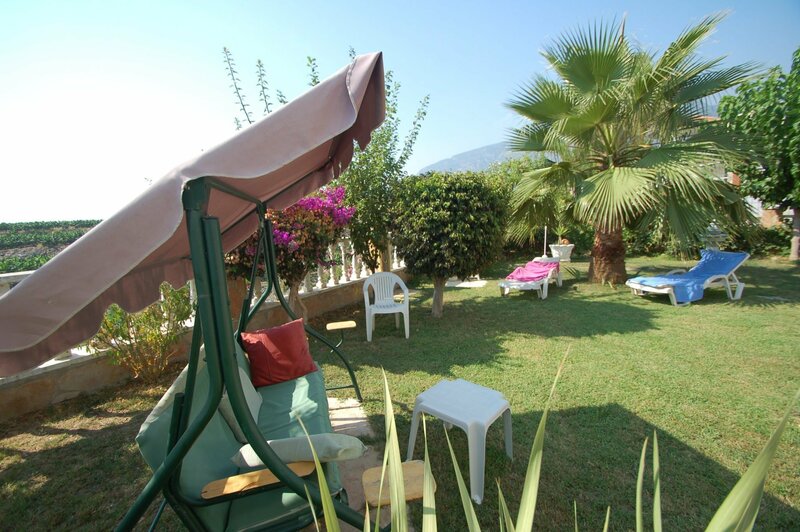 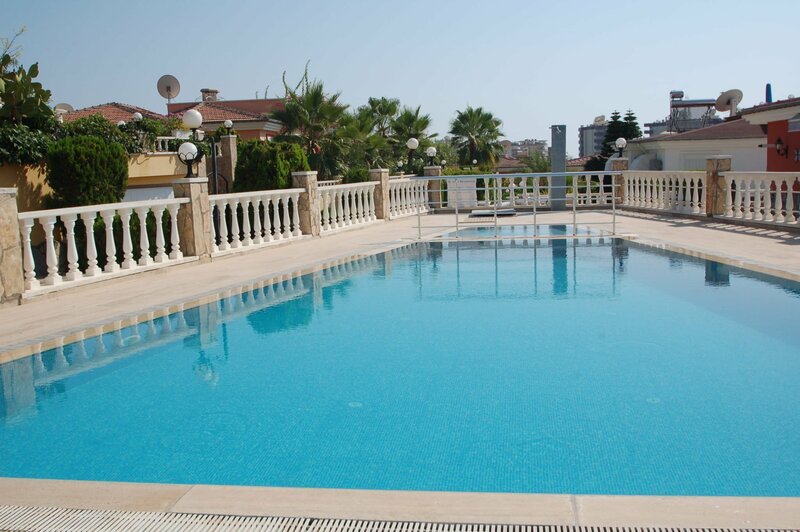 For sale furnished private villa with pool, near by the sea in the Mahmutlar district. 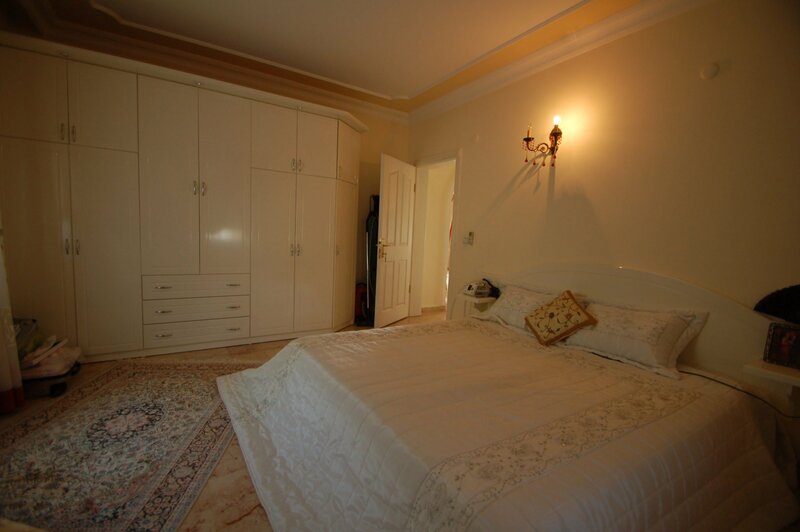 Its just 600 metres from the sea. 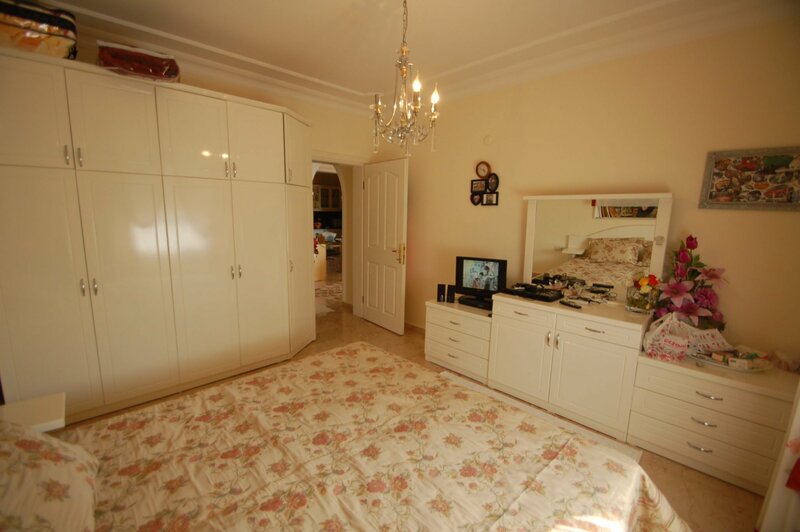 Selling with furniture and appliances. 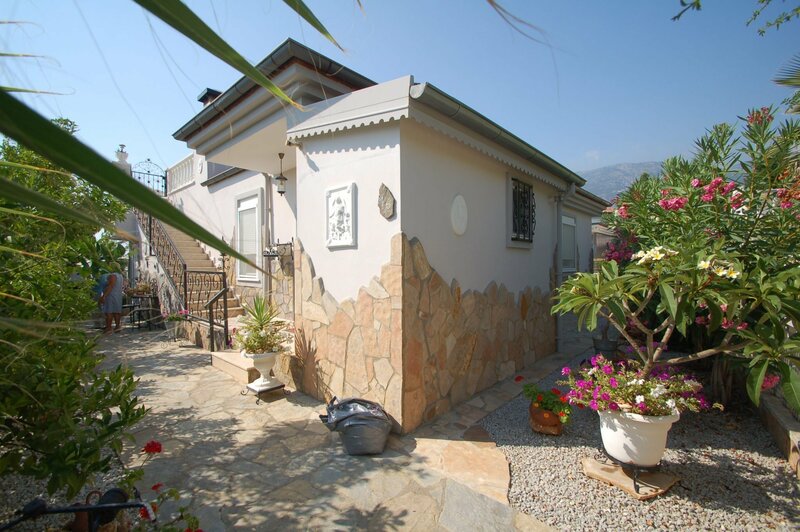 Villa 2+1 total area of 120 sq m. Villa consists of 2 bedrooms, 2 bathrooms, 2 balconies, living room and kitchen. 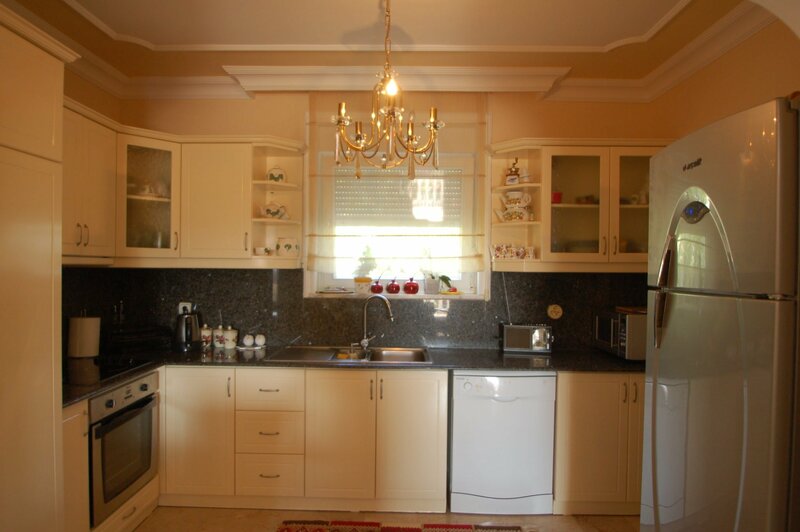 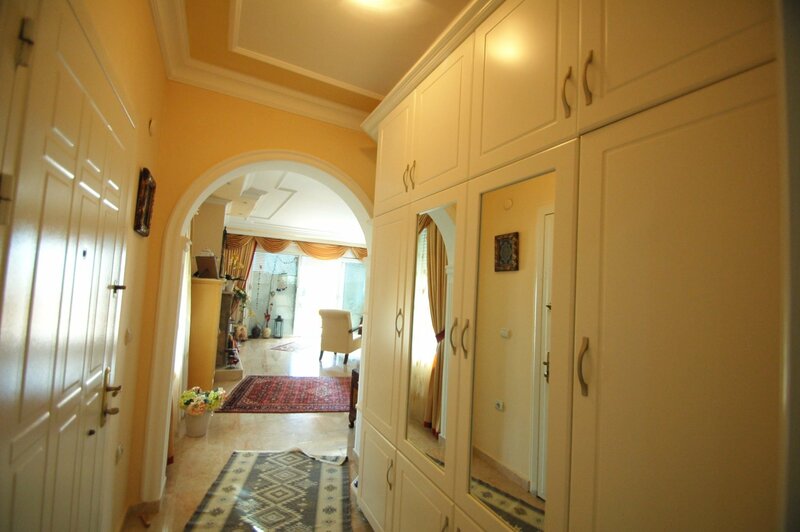 Villa selling with all furniture and appliances. 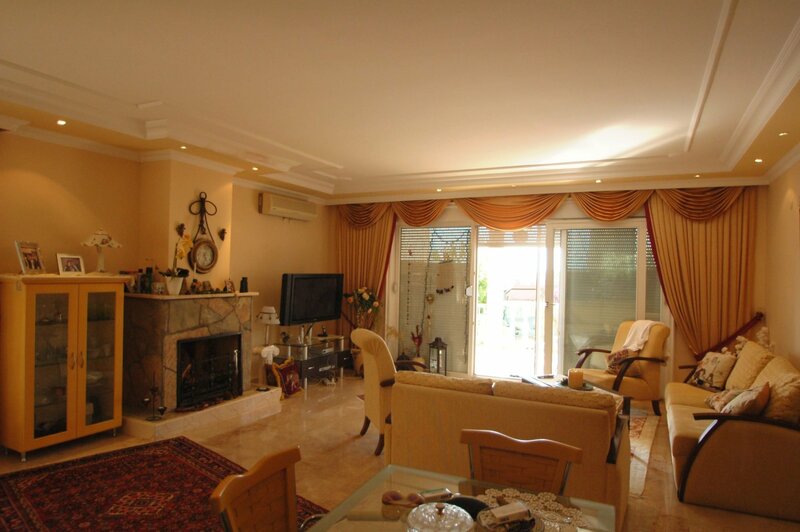 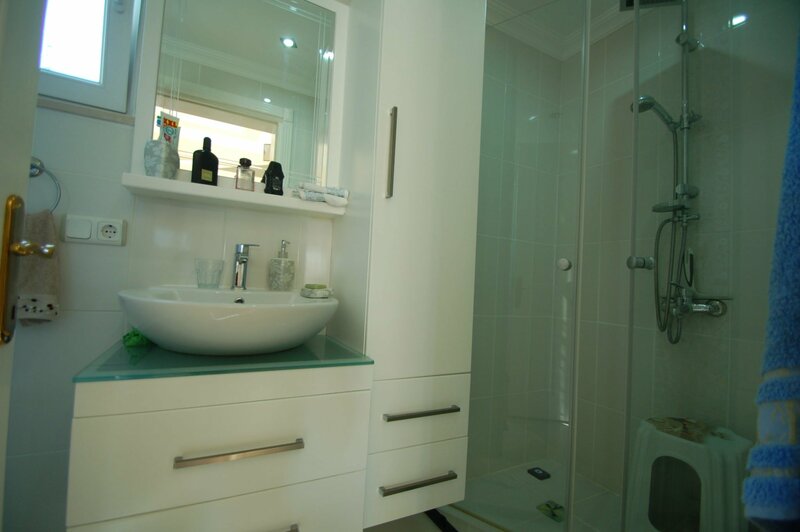 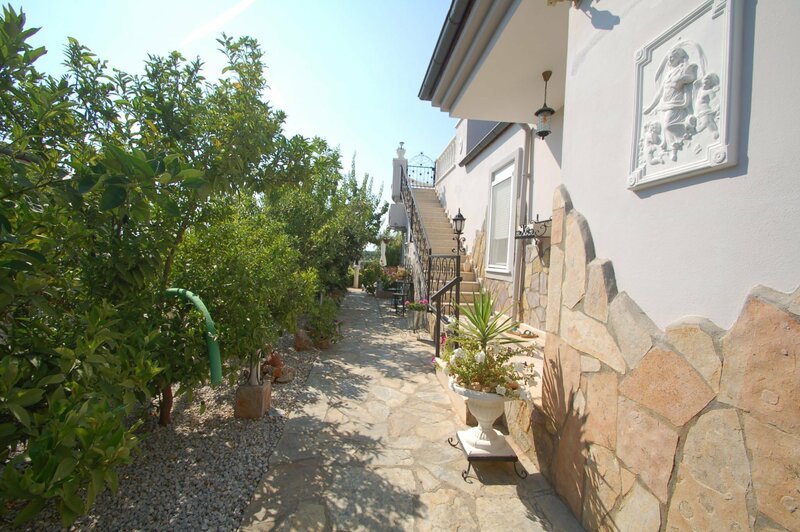 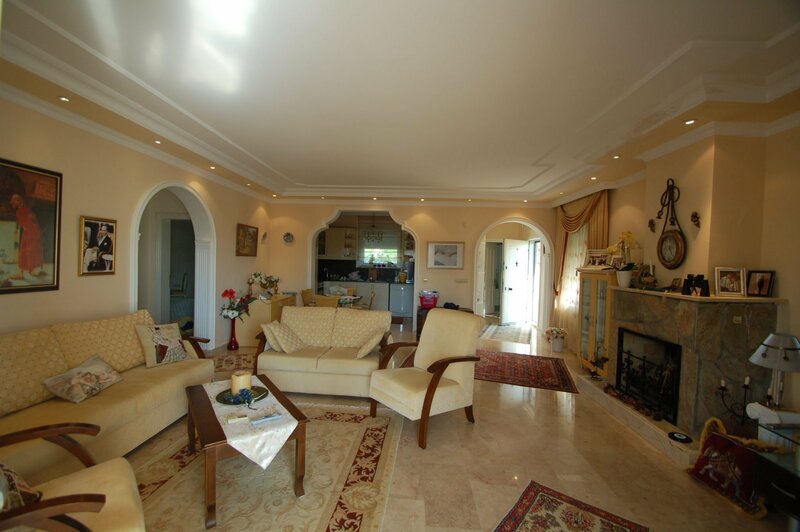 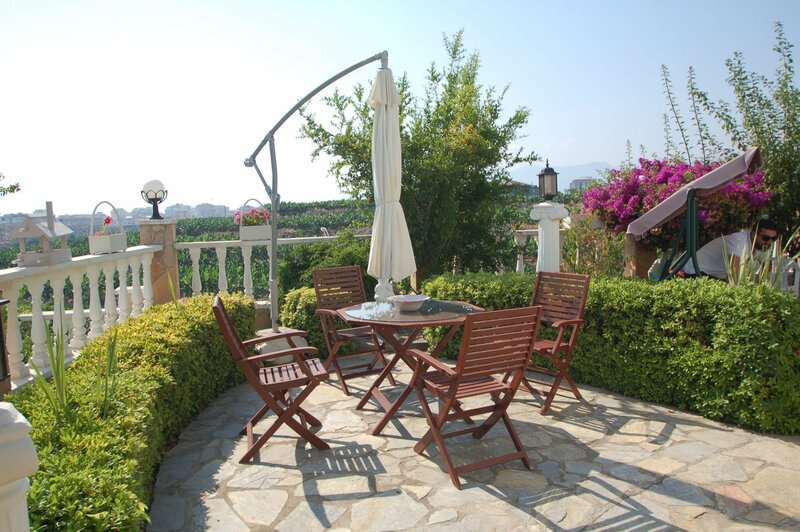 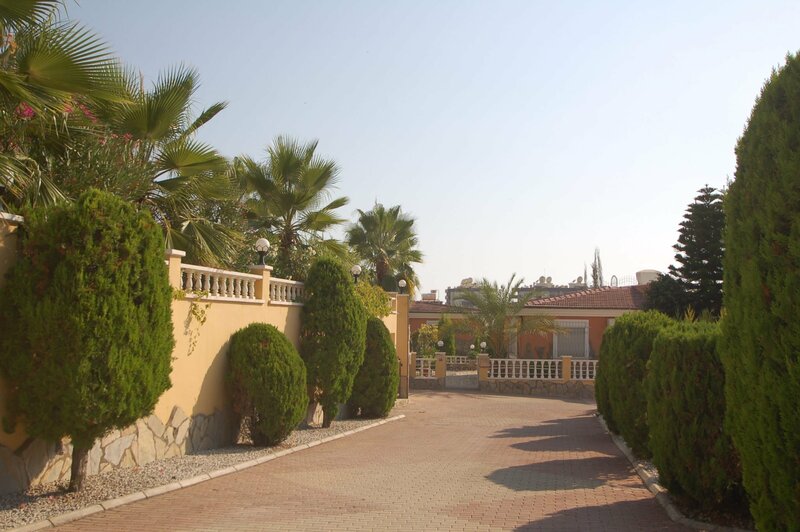 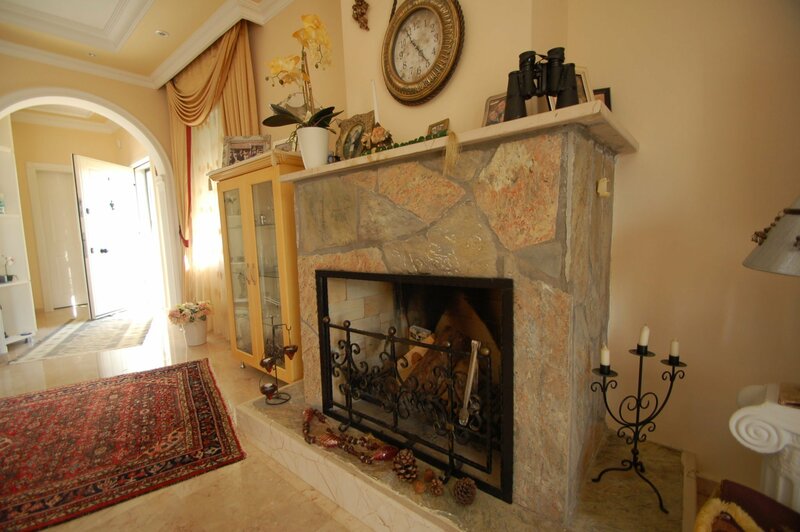 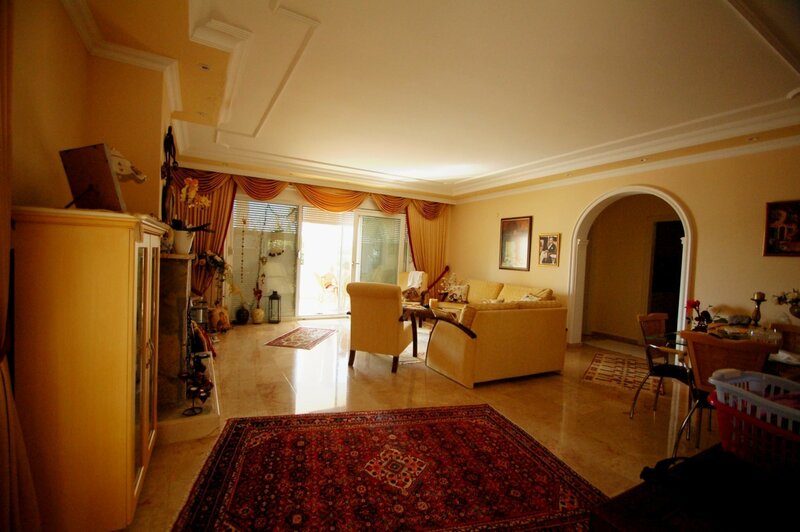 Marble floors throughout, fireplace and flooring in all rooms with underfloor heating.